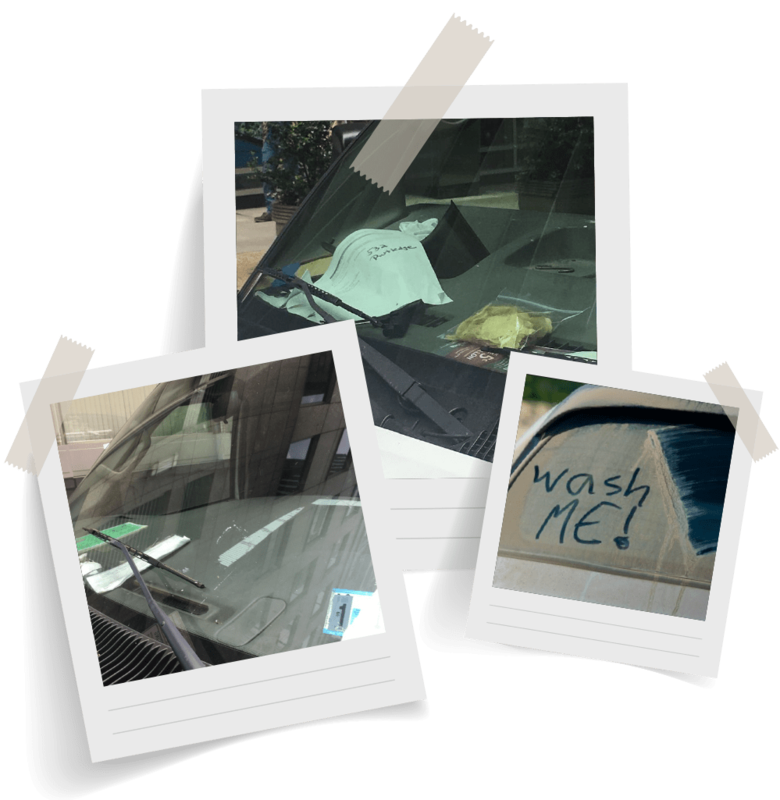 Has your work vehicle transformed into a mobile dumpster? Finally, your shame can be your salvation! Simply take a photo of your glorious disaster and submit it using the form on this page. Neat and Canon have partnered to eliminate your reliance on paper receipts and documents. Using the best-in-class mobile scanner along with Neat’s document and expense management software, you’ll have the tools you need to get and stay organized. Hurry, contest ends Friday, September 7, 2018. By entering into this competition, I accept the terms and conditions and set forth in these Official Rules. I confirm I am at least 18 years old and have reached the age of majority in my jurisdiction of residence at the time of opt-in (19 in Alabama and Nebraska; 21 in Mississippi). This competition is being run by Neat, a U.S. based software company. This promotion is in no way sponsored, endorsed or administered by, or associated with Facebook. By participating, I hereby release Facebook from any and all liability associated with this promotion. By entering the contest, I agree to sign up to receive newsletters and special offers from The Neat Company and its affiliate, Canon. By adding photos to Neat’s Facebook page, I hereby grant permission to Neat to use them on www.neat.com and in other online communications. By submitting my photo I understand and agree that Neat has no obligation to publish my photo. I certify that I am the author/copyright holder of all images submitted. Eligibility: The Facebook Photo Contest, hereby referred to as “The Contest,” is open to anyone who is at least eighteen (18) years of age and has reached the age of majority in their jurisdiction of residence at the time of opt-in (19 in Alabama and Nebraska; 21 in Mississippi) and lives within the continental United States and has a valid email address. Employees, independent contractors, interns, officers, directors, and agents of Sponsor and the associated companies are not eligible to enter. Entry Period: The Contest begins at 12:00am EDT on 7/19/2018 (“Entry Period”). Entries submitted before or after the Entry Period will not be eligible. Sponsor’s computer is the official timekeeping device for the Contest. The Contest will end on 9/7/2018 at 11:59pm EDT. Drawing: After the Entry Period, on or about 9/1/2018, Sponsor will select one winner based on the unanimous decision of a panel of judges.  Prize will include One (1) Canon P-215II Mobile Document Scanner and (1) One-year subscription to Neat Premium Software. Release and Limitations of Liability: By participating in the Contest, you agree to release and hold harmless Sponsor, its parent, subsidiaries, affiliates, the prize providers and each of their respective officers, directors, employees, and agents (the “Released Parties”) from and against any claim or cause of action arising out of participation in the Contest or receipt or use of any prize, including, but not limited to: (a) unauthorized human intervention in the Contest; (b) technical errors related to computers, servers, providers, or telephone, or network lines; (c) printing errors; (d) lost, late, postage due, misdirected, or undeliverable mail; (e) errors in the administration of the Contest or the processing of entries; or (f) injury or damage to persons or property which may be caused, directly or indirectly, in whole or in part, from entrant’s participation in the Contest or receipt or use of any prize. You further agree that in any cause of action, the Released Parties’ liability will be limited to the cost of entering and participating in the Contest, and in no event shall the Released Parties be liable for attorney’s fees. You waive the right to claim any damages whatsoever, including, but not limited to, punitive, consequential, direct, or indirect damages.